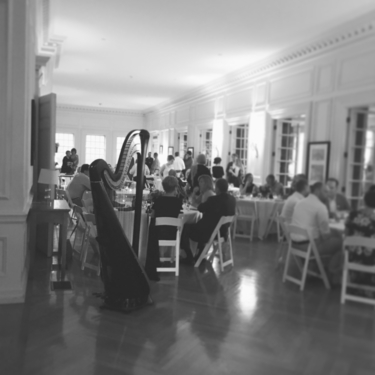 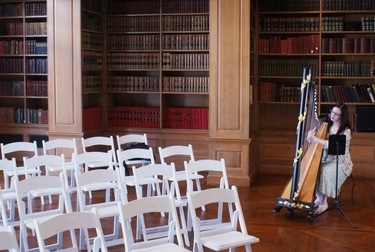 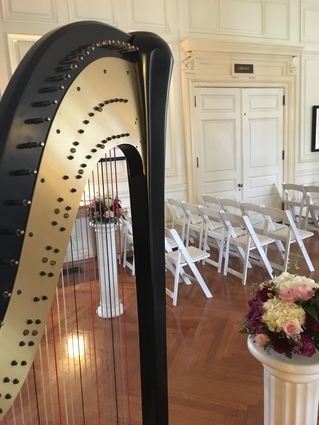 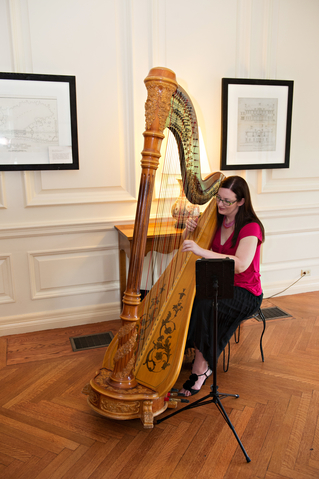 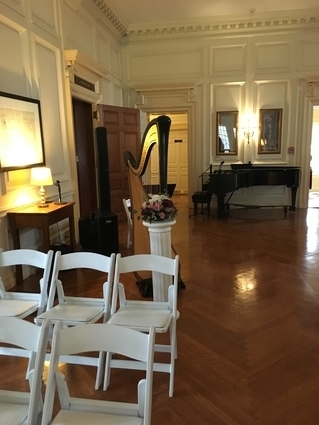 As a Central Illinois harpist, I would love to provide elegant harp music for your event! 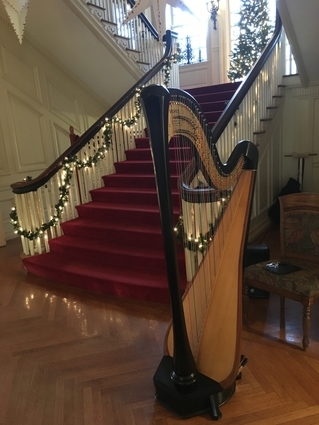 The pictures below are from wedding ceremonies, receptions, and holiday parties I played for at the Allerton Park Mansion in Monticello, Illinois. 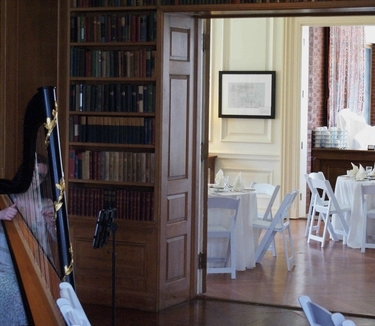 See pictures of weddings in the gardens at Allerton here and here. 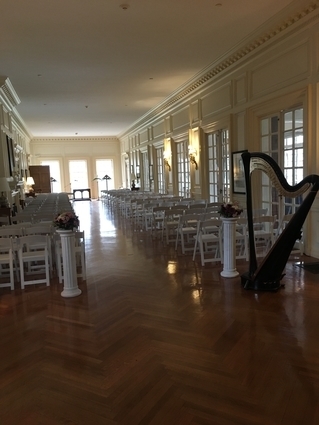 Contact me for a quote for events taking place at Allerton Park (or anywhere in Central Illinois), or for more information.